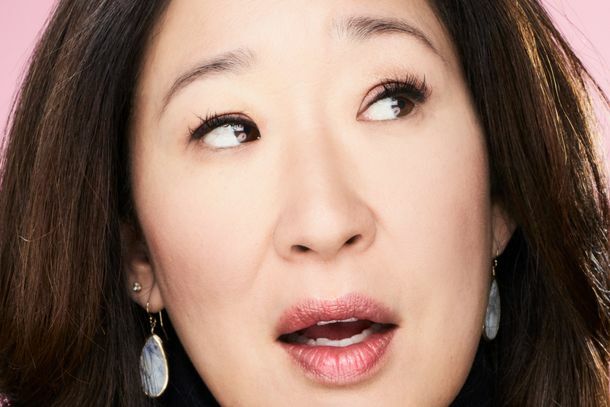 Killing Eve Season-Finale Recap: In Love and WarThe finale, surprisingly, is the funniest hour since the pilot. 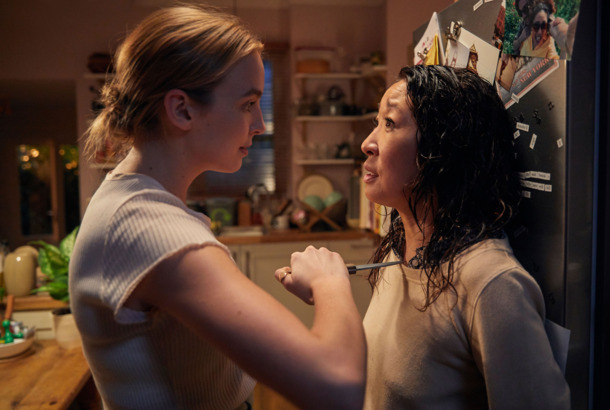 Killing Eve Recap: The Girl Who Became VillanelleEve sets out to learn what made Villanelle into a killer. 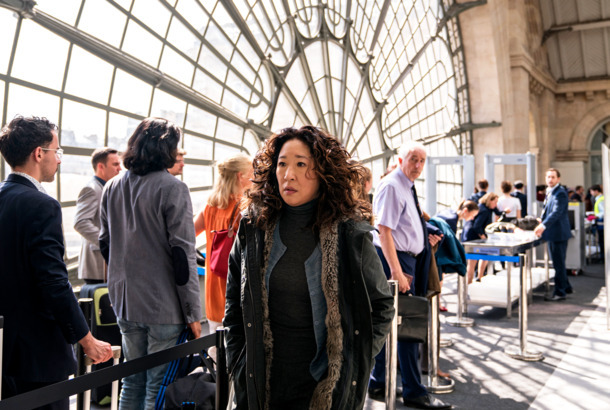 Killing Eve Recap: All Roads Lead to MoscowDoes Eve really have such a bleeding heart? 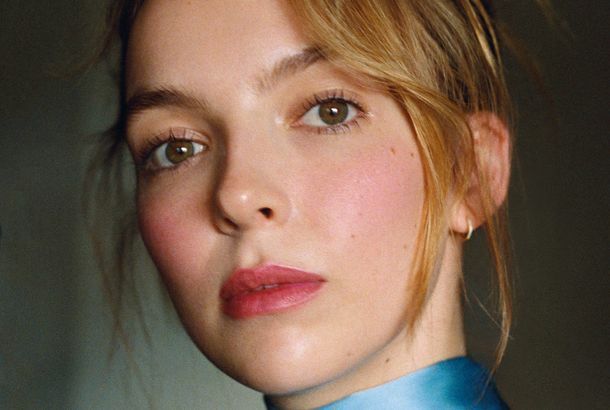 Killing Eve Recap: Dinner DateJodie Comer’s wicked smiles have become one of my favorite things about Killing Eve. Killing Eve Recap: The Mole HuntUh-oh, Villanelle knows where Eve lives now. 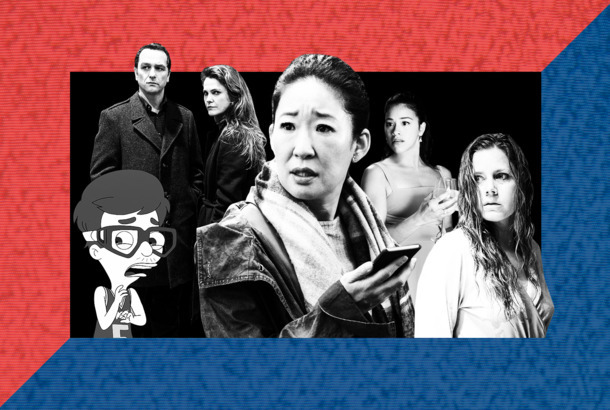 Killing Eve and the Best British Spy Shows to Stream Right NowEspionage and escapism, what more can you ask for? 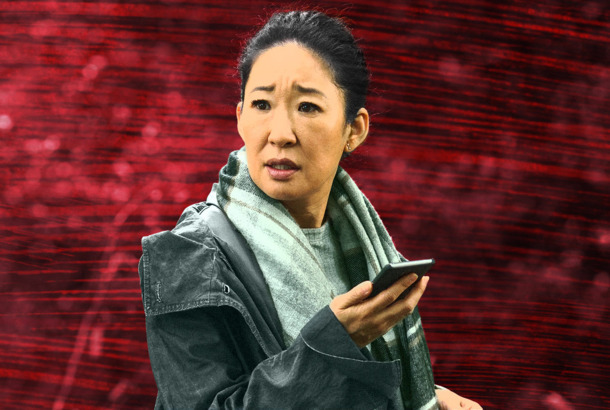 Killing Eve Recap: Daddy’s Going to DieRookie mistake, Bill! 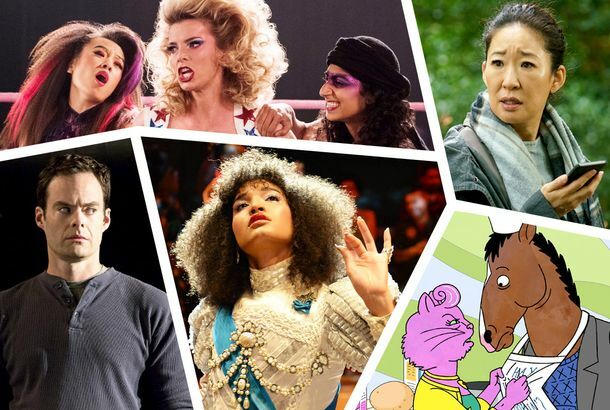 Killing Eve Recap: WorkaholicsEve and Villanelle are caught in surprisingly similar places. Killing Eve Series-Premiere Recap: Cat Meets MousePhoebe Waller-Bridge’s spy thriller is off to a fun, creepy, and compelling start.